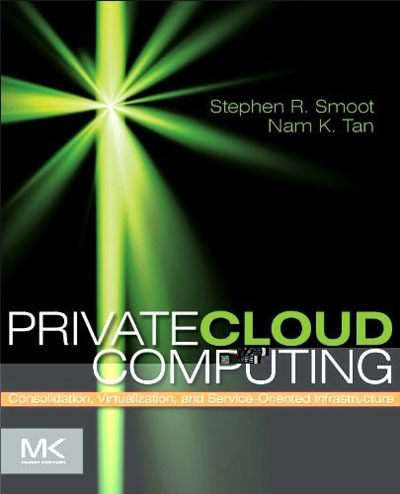 This book is intended for network engineers, solution architects, internetworking professionals, IT managers, CIOs, Service Providers and anyone who is interested in building or managing a state-of-the-art solution for private cloud services. The information in this book enables you to consolidate services from data centers and remote branch offices, leverage WAN optimization to keep performance high and build a routing and switching platform to provide a foundation for cloud computing services. It assumes familiarity with basic TCP/IP networking. As we progress from simple to more complex topics, the book addresses hard to understand concepts and difficult areas through each chapter and provides case studies and configuration examples to guide comprehension.